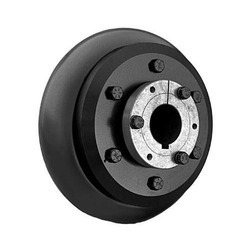 Manufacturer of a wide range of products which include flex tyre coupling, fenner tyre coupling and tyre couplings. 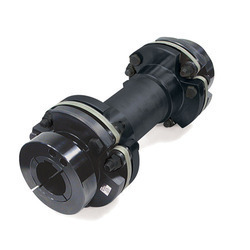 Providing you the best range of jaw couplings and flexible jaw coupling with effective & timely delivery. 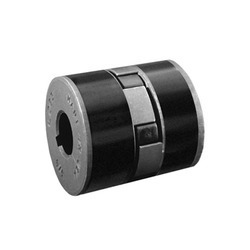 Leading Manufacturer of hrc couplings, pin bush couplings, chain coupling and aluminium flexible coupling from Rajkot. 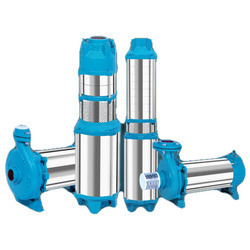 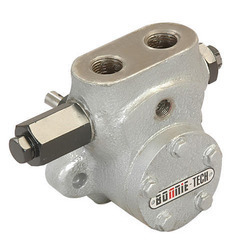 We are offering Gear Pumps. 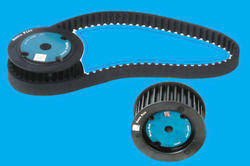 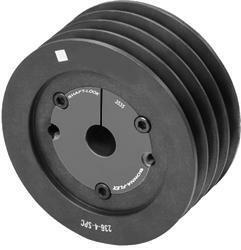 We are a leading Manufacturer of ci taper lock pulley, fenner taper lock pulley and taper lock pulley from Rajkot, India. 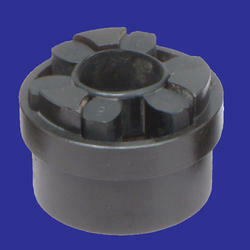 Providing you the best range of fenner taper lock bushes and taper lock bushes with effective & timely delivery. 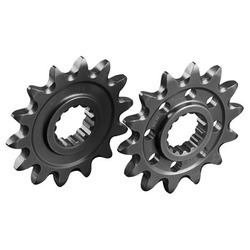 We are offering Chain Wheel and Sprockets. 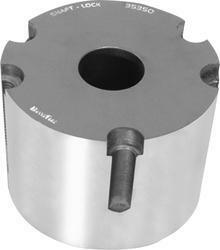 We are offering Machine Coupling. 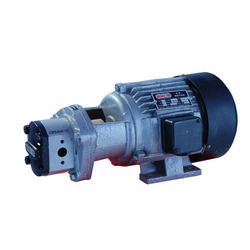 Prominent & Leading Manufacturer from Rajkot, we offer electric motor. 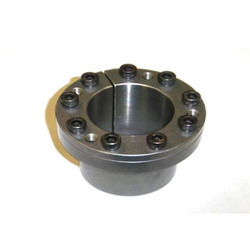 We are offering Locking Bush.